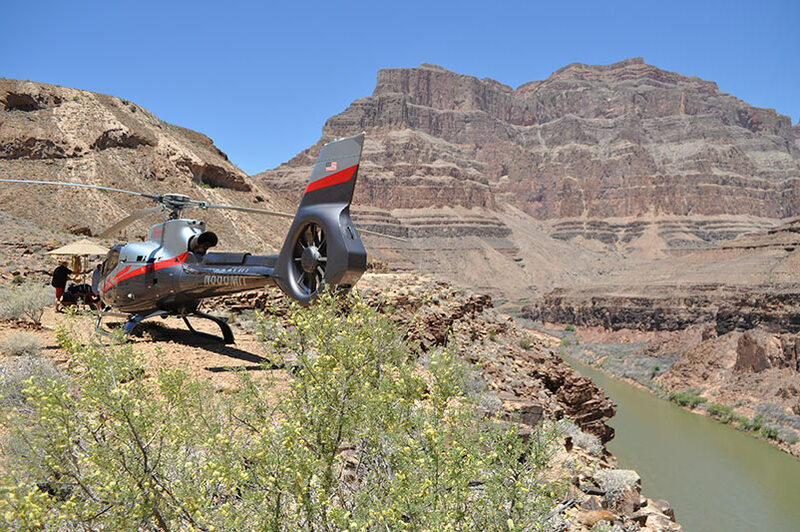 Fly through the Grand Canyon to descend and land 3,500 feet below the rim at Maverick’s private landing area. 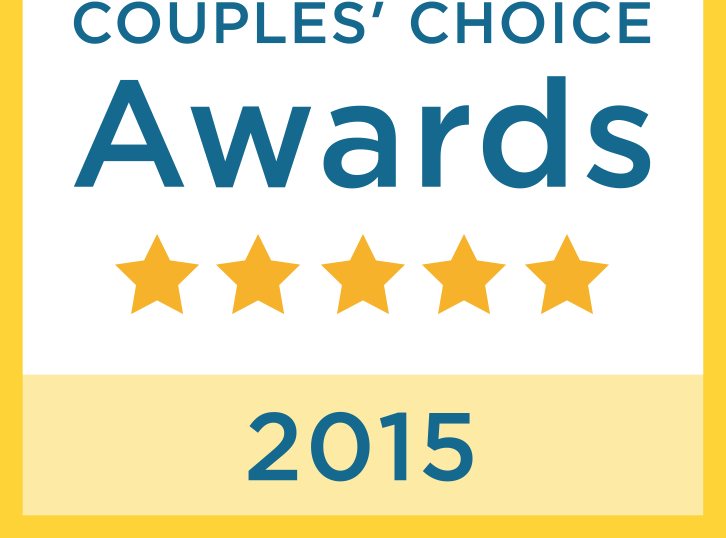 Our private landing site is the ideal location for you to pop the question. Observe the stunning red rock formations of the Bowl of Fire and Wild Pinto Wash. 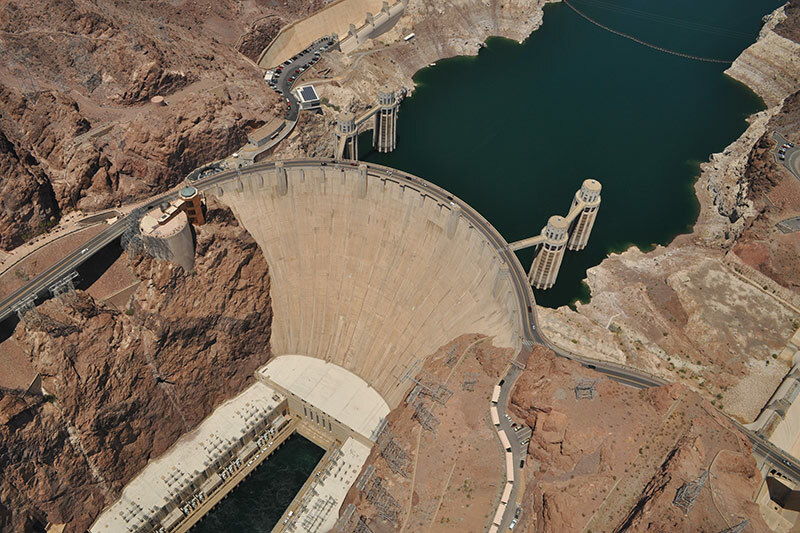 Experience an exhilarating flight as you ascend out of Las Vegas and over Hoover Dam and Lake Mead. 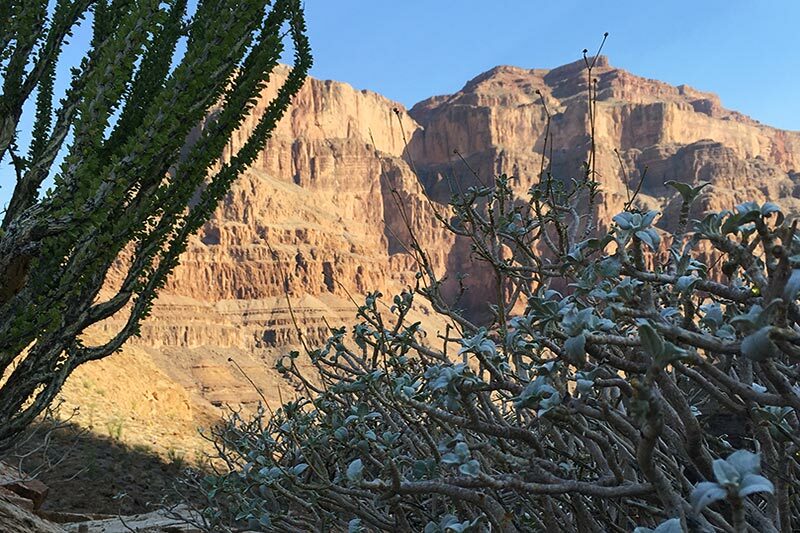 You will then fly through the Grand Canyon to descend and land 3,500 feet below the rim at Maverick’s private landing area on Hualapai Indian Territory. Champagne, beverages and hors d’oeuvres will be served some 300 feet above the mighty Colorado River. 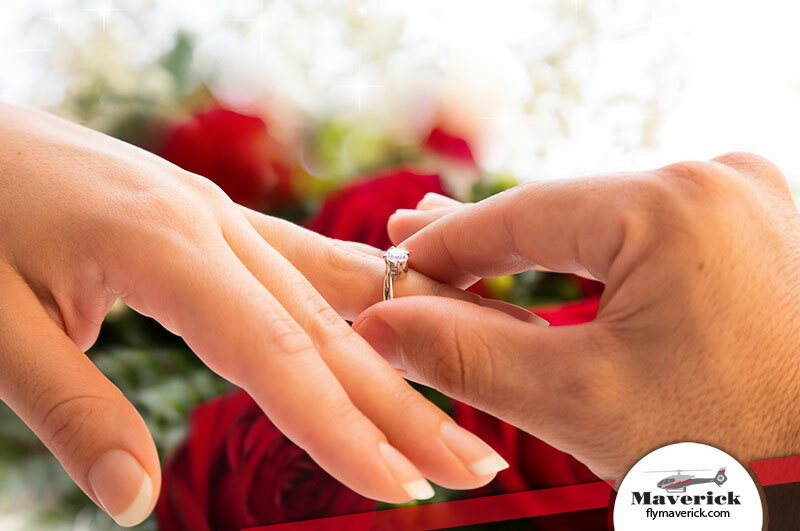 Our private landing site is the ideal location for you to pop the question. While flying back through the Grand Canyon, you will observe the stunning red rock formations of the Bowl of Fire and Wild Pinto Wash. 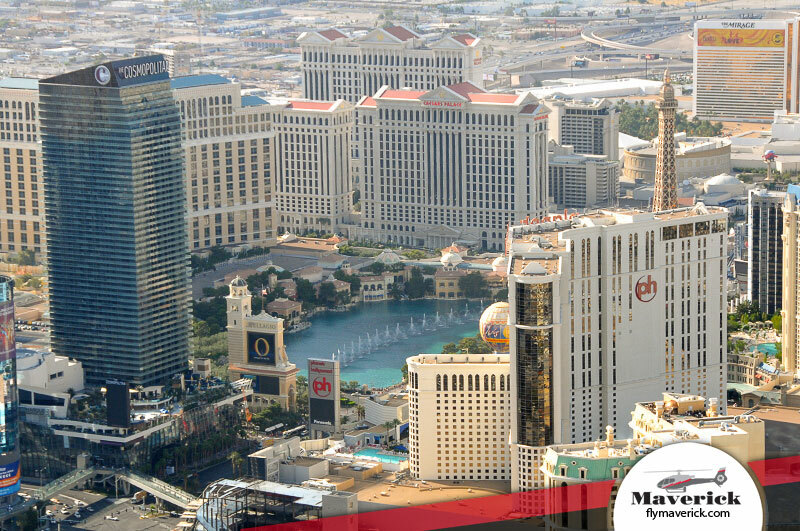 Conclude your adventure with a breathtaking flight over the Las Vegas Strip and Downtown Las Vegas. This option can also be customized with a sunset return.